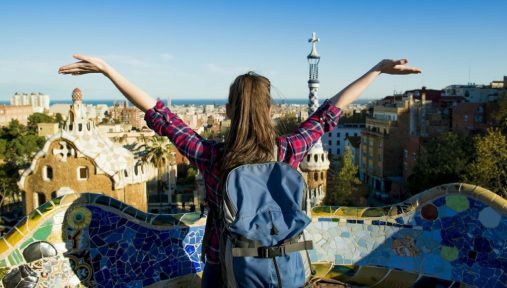 Studying abroad can have great benefits however you may feel daunted by the prospect of applying so we’ve put together a guide to make things simpler. Studying abroad can help you to gain an understanding of diverse cultures and experience an alternative way to learning as opposed to how the UK learns enabling you to grow personally and professionally. 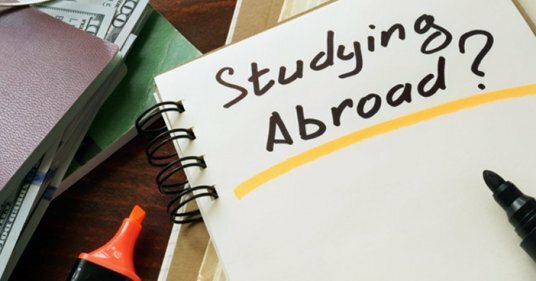 There are a wide range of things that you’ll need to consider when studying abroad such as are you planning on undertaking your full degree abroad or just some on an Erasmus programme? You also need to take into account what subject is right for you and the cost associated with living and studying abroad. You might also need to apply for a student visa to study overseas which may take a while so ensure you find out exactly what steps you need to take prior to studying. Applying to a university abroad can be different to the UK you’ll need to ensure you understand the universities application process and what entry requirements they’re looking for and when their deadline dates are. There are so many benefits to studying overseas with the rise in tuition fees studying abroad could offer a cheaper option. Are you the adventurous type? Studying overseas can be one big adventure with the option to explore the country you’re studying in, understand different cultures and how other countries operate. Once you’ve graduated employment can be tough so what better way to separate yourself from the crowd than to show you’ve had to use your independence and take a risk. You’ll also hold life experiences that very few UK graduates will have and a unique perspective. You can study anywhere you want from America to France, Germany, Australia or even Asia. It all depends on your personal preference and what you’re looking for. Now you know what studying overseas can offer you it’s time to apply. Looking for alternative opportunities to studying abroad? Check out Careermap.